The GQA stand at this year’s FiT Show was again a hive of activity with visitors asking the “Excellence in Qualifications” team a variety of qualification and MTC linked questions. • Which of the following windows would satisfy the minimum requirements for an emergency exit? 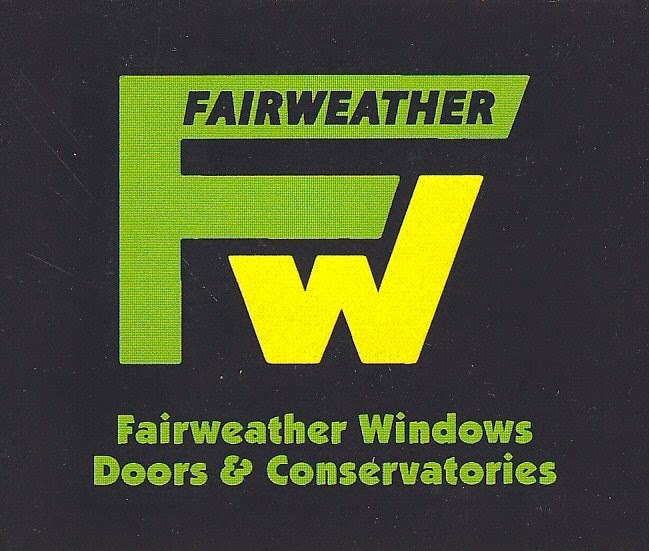 With the correct answer being C (450mm x 734mm), a winner was picked at random from the correct entries and GQA CEO, Mick Clayton picked out Paul Greig of Fairweather Windows, Doors and Conservatories in Bradford.